Caravan Master Waldo Bell didn't expect to return home a criminal. He just wanted a relaxing month off between jobs so he could explore the city of Lovat, enjoy a soft bed and a few decent meals. Instead, he's arrested-accused of killing old friends and hacking off body parts. Escaping custody and on the run, Wal becomes a citywide fugitive fighting to clear his name. As the body count rises, a shadowy assassin emerges as the true killer, and the trail begins to grow more and more bizarre. 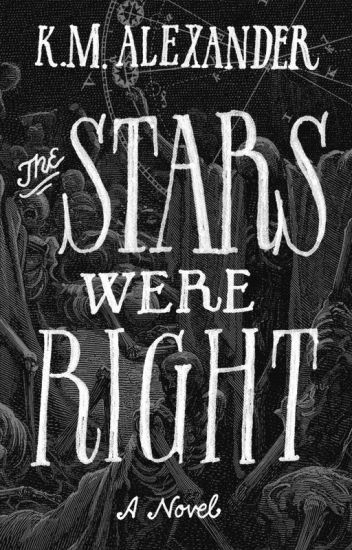 The Stars Were Right combines mysteries and monsters, chases and cults, and an ancient evil in a world that is similar but not quite like our own.